Taking a close look at specific wetlands or issues. 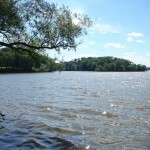 Cootes Paradise is located at the extreme west end of Lake Ontario, surrounded by the City of Hamilton, the Town of Dundas and the Town of Waterdown. The northern border of McMaster University's campus lies near the southwestern end of the marsh. 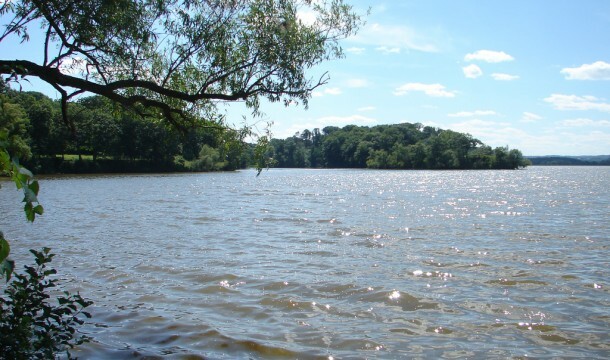 In this multimedia presentation, we consider the different factors which have degraded Cootes Paradise's marsh lands over the last century. 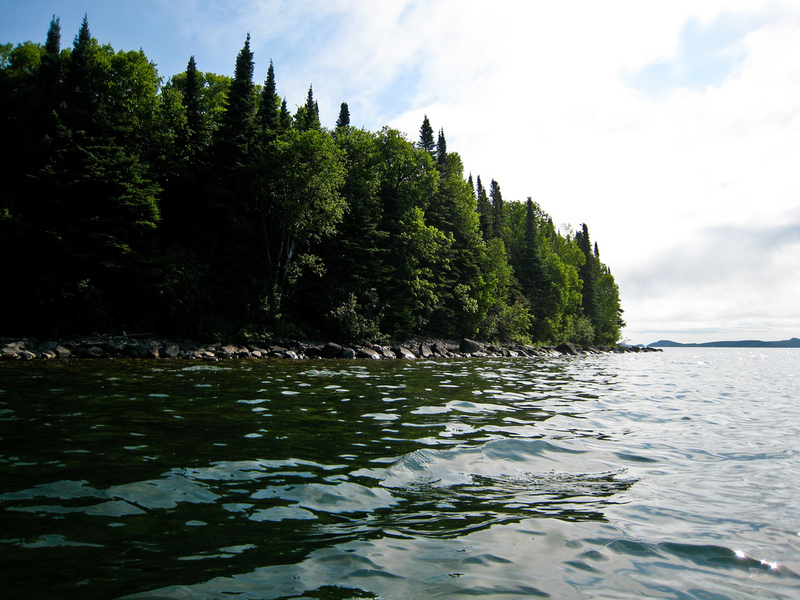 We also track restoration efforts made during the 1990s, learning from their stumbles and successes.